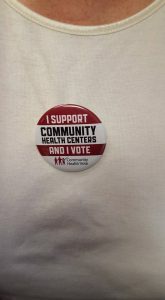 With Election Day finally upon us, we’re reflecting on the strides Community Health Centers have made in their journey for over half a century. 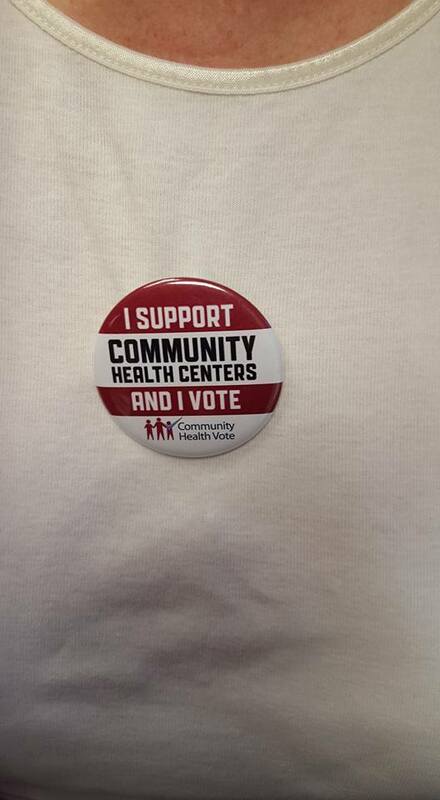 Regardless of the election’s outcome, health centers and the people who are proud to work in them are committed to the idea of empowering communities, whether it’s through voting, fighting for affordable access to care, or improving health outcomes for at-risk populations. We’re also proud that expanding health centers remains an issue on which both Republicans and Democrats can and do agree. There are more health centers located in medically underserved communities because elected leaders on Capitol Hill and in the White House decided they are a solution to saving lives and keeping down health care costs. For many years I have had a strong preference for the name COMMUNITY (and MIGRANT) Health Center rather than FQHC. As we all know, the Federally Qualified Health Center name is a financial designation whereas the Community Health Center name is a programmatic designation with a special origin. We can all ask and answer: What is the first word in Community Health Center? COMMUNITY! The bipartisan support is very important and I totally support helping every Congressperson, whether first elected or a veteran legislator understand this unique and vital local/federal partnership that promotes community health EVERYWHERE in our country!